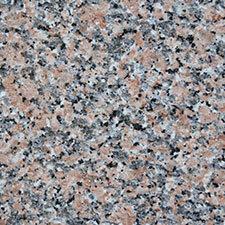 Granite worktops are the most popular for the kitchen. Granite comes in close to 3,000 different colors, is not harmed by heat, and will last longer than most materials used for kitchen worktops. On the other hand, granite is expensive. 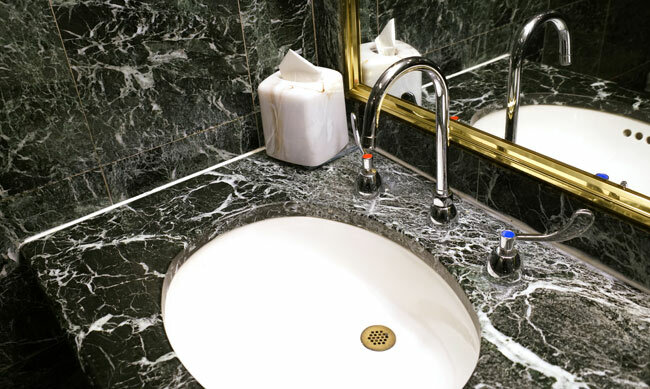 These worktops do require maintenance in order to keep the shine such as yearly sealing. 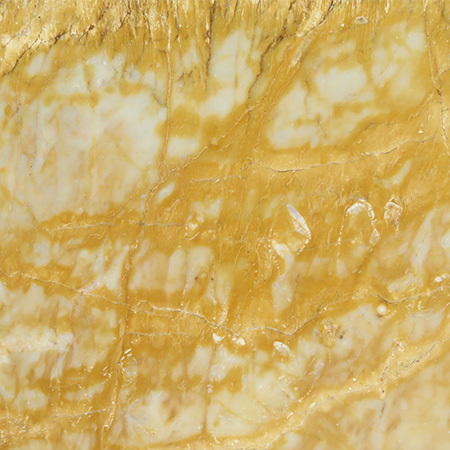 The worktop can be chipped and scratched which would require a professional. 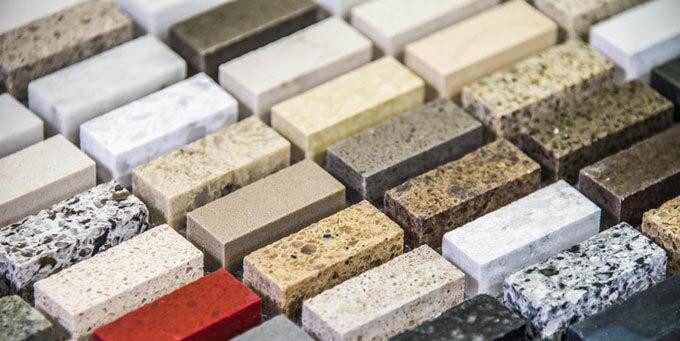 Engineered stone comes in second for kitchen worktops. 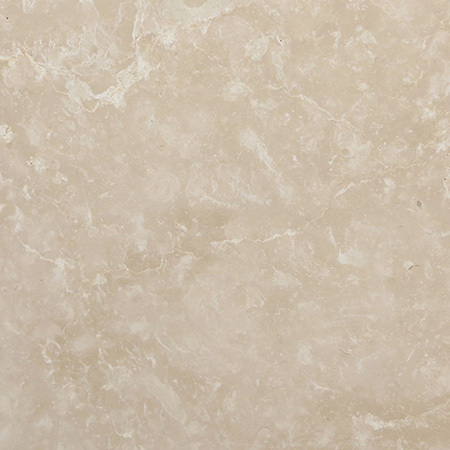 Engineered stone is created with 93 percent quartz. 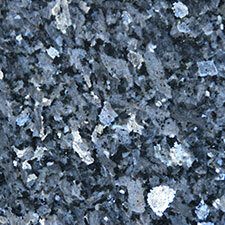 This type of material also has a large number of different colors. This kitchen worktop will not need a sealant each year, which certainly helps with maintaining. 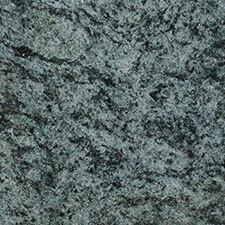 The worktop is easy to care for and is resistant to acid and stains unlike granite. On the downside, engineered stone is also expensive. Solid surface kitchen worktops are next on the list. These are solid pieces so any blemishes can be sanded out and are created to the buyer’s wishes. You can choose from a wide array of patterns and colors. 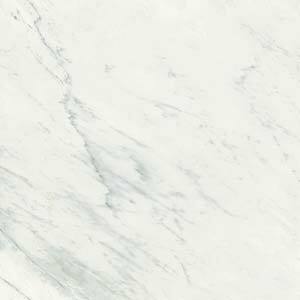 Solid surface worktops are seamless as well as stain resistant. The disadvantage is that it is not heat resistant. Hot pats can damage the worktop. The price range is on the expensive side but only by fractions. In fourth place, you will find ceramic tile kitchen worktops. These are inexpensive, heat resistant, easy to care for, comes in a variety of colors, textures, and designs. The downside is that the worktop will have uneven areas, grout lines can stain easy, and the tile can chip easier than other materials used for kitchen worktops. In the fifth spot are laminate kitchen worktops. 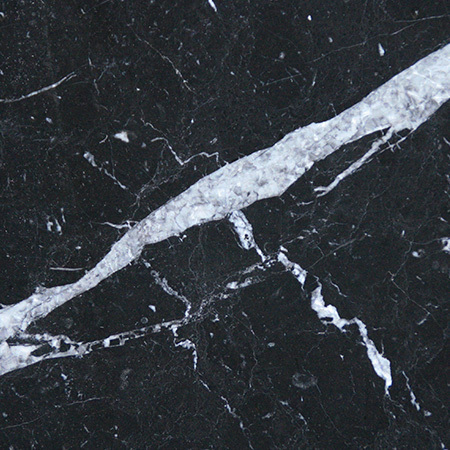 Laminate worktops are created from synthetics that are coated with the plastic. The surface is smooth and very easy to clean. 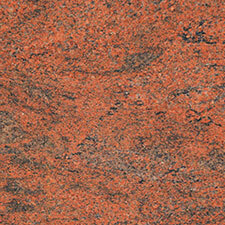 Laminate worktops are inexpensive, long lasting, offers an array of colors, and easy to clean. These worktops will scratch and chip and cannot easily be fixed without replacing the entire worktop. Some people prefer the number 6 most popular kitchen worktop, which is wood. The effect is warm creating a country feel. In most cases, the wood used is oak or maple. These worktops are pretty easy to clean but can be damaged by water, will stain with time, and can scratch easily. Stainless Steel worktops are a modern look offering users heat resistant work areas that are very durable. The surface can take hot pots and pans. The problem is stainless steel will scratch and dent. This type of kitchen worktop is expensive. 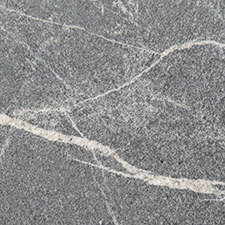 Last on the list of popular kitchen worktops is soapstone. There is only one color, which is gray. 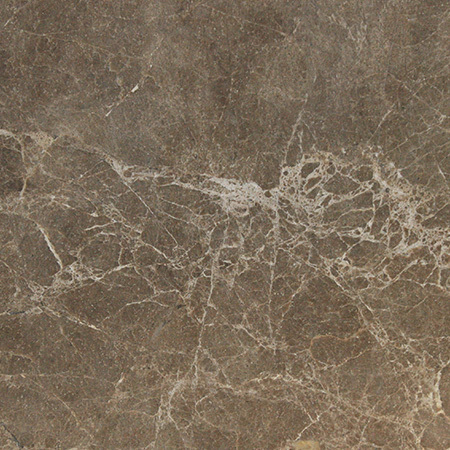 The worktop is smooth and pretty stain resistant. On the other hand, the worktop will darken with time and will need mineral oil applied. The surface can also crack.